It’s shaping up to be another memorable weekend of rugby sevens in Vancouver. Tickets are going fast, with organizers of the Canada Sevens tournament warning the public that Saturday’s games may sell out. 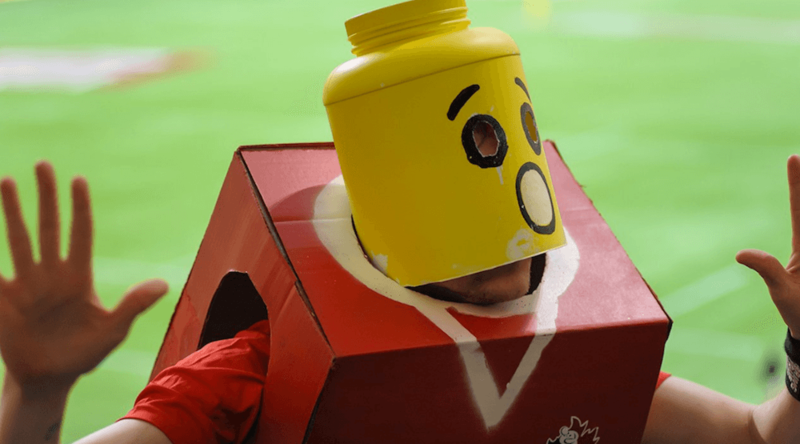 A Canada Sevens spokesperson tells Daily Hive that 70,000 tickets have already been sold for the two-day event – a remarkable crowd for rugby in Canada. That puts them just 6,000 behind last year’s number. Capacity for the weekend is 78,000 (39,000 per day). The competition begins this Saturday, with the first match taking place at 9:30 am. The last match of the day is scheduled to complete at 7:30 pm. The playoff rounds begin on Sunday at 9:30 am, with the Cup Final scheduled to complete at 6:41 pm. Canada is in a pool with USA, Australia, and Uruguay.